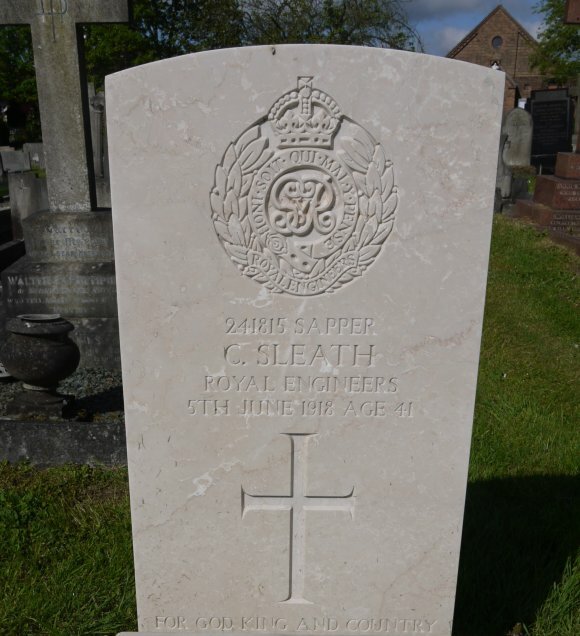 Home » Village History » Rothley War Memorial » SLEATH C.
482nd Agricultural Company, Labour Corps. 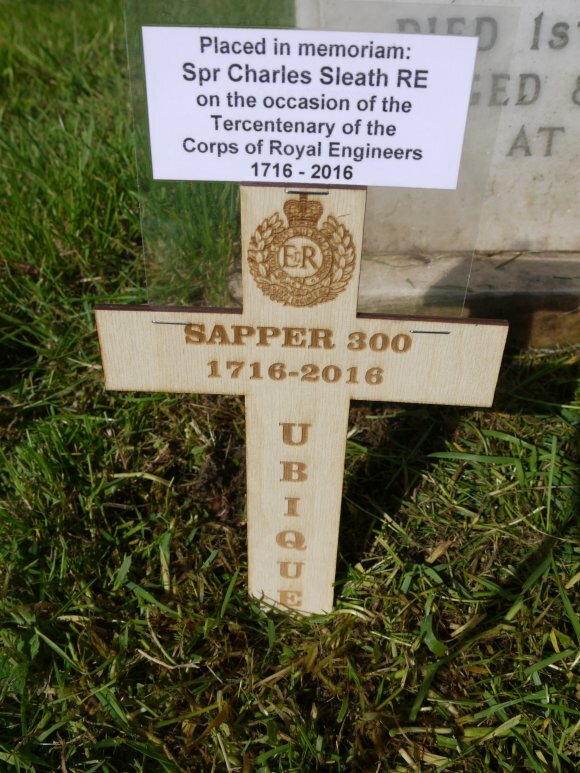 Formerly Sapper 241815 508th Wessex Field Company, Royal Engineers. Died in the 5th Northern General Hospital, Leicester, on the 5th June 1918 aged 41 years. Cause of death given as Strangulated Hernia and Gangrene of the Feet Resection. 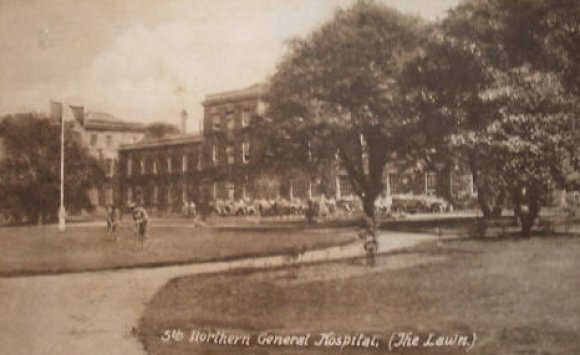 The 5th Northern General Hospital Headquarters was based at the Fielding Johnson Building which is now part of Leicester University. It expanded from the base hospital to over 60 locations within the county. 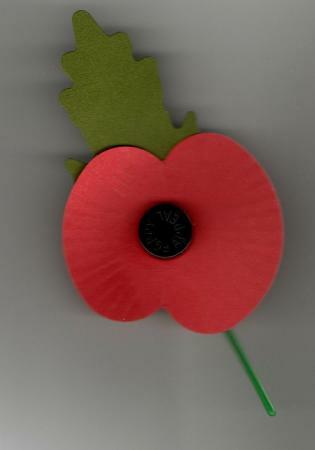 Over 95,000 casualties were treated with 514 deaths recorded including Sapper Sleath. Sadly, Leicester University does not hold casualty records relating to patients and staff so no further research is possible. 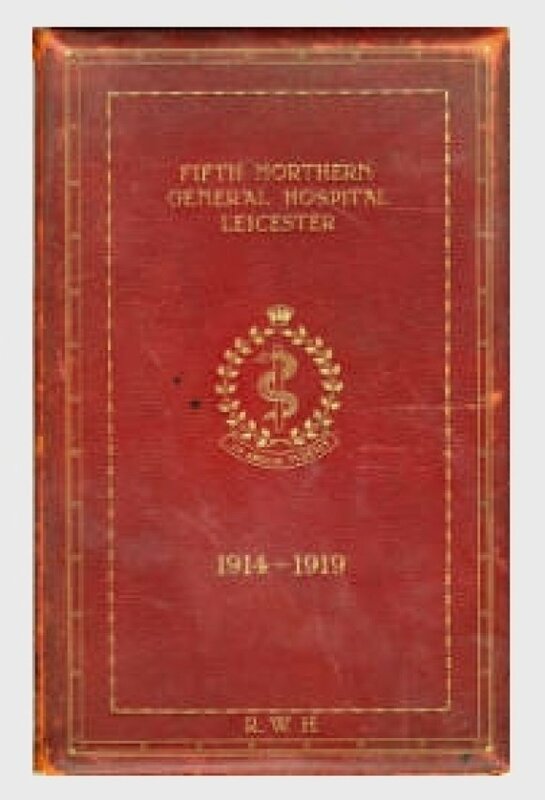 The book shown below gives the history of the 5th Northern General Hospital. 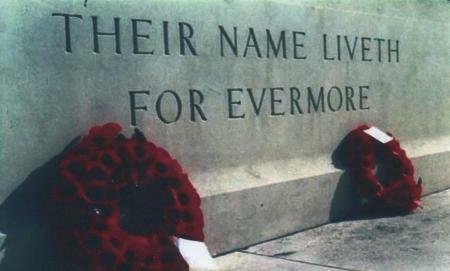 He is buried in a Commonwealth War Grave in Rothley Cemetery, Mountsorrel Lane, Rothley, Leicester. His gravestone inscription is "FOR GOD KING AND COUNTRY"
Son of Frank and Eliza Sleath, brother to Frank, Harry Mason, Fred, Richard and Isabel Sleath. 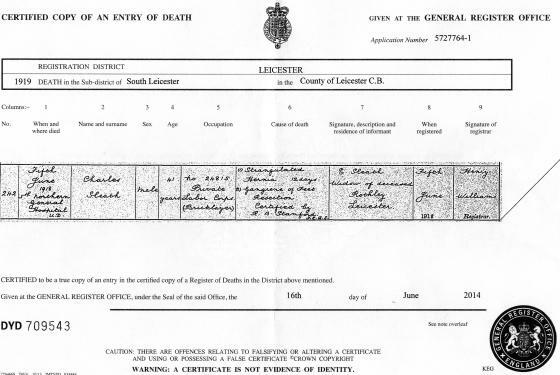 Husband to Elizabeth Davenport Sleath of The Cedars, Rothley. With thanks to Brenda Sutherland (Sleath) for permission to publish.